Slay all day in these fire tapered pants girl. 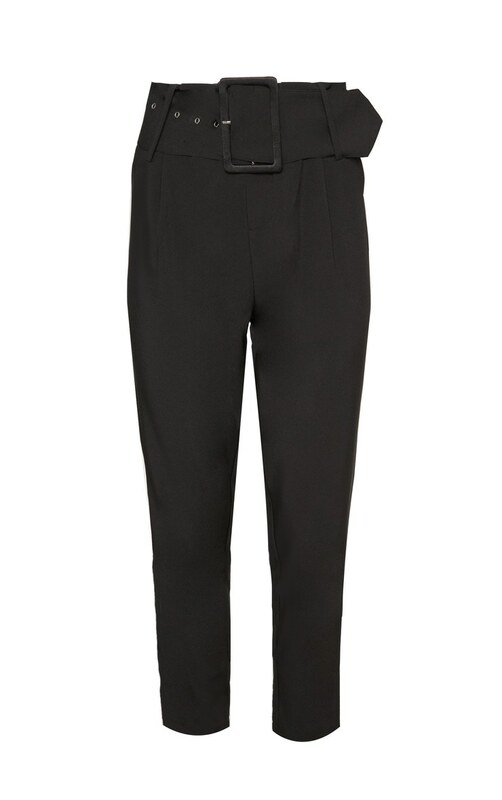 Featuring a black material with a super high waist, statement belt detail and a tapered fit. 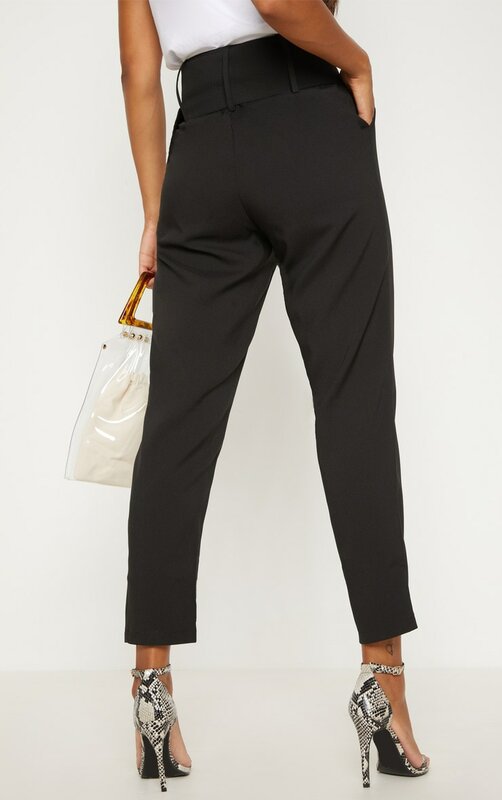 Style these pants with a blazer and strappy heels for a sophisticated look.